Above is a chart of the Hebrew alphabet as seen in Aleppo Jewish manuscripts. (*) Yehuda Attia Pizmonim Manuscript- 1858- Contributed by Alberto Attia, San Diego. Original manuscript can be found in the Ben Zvi Institute in Jerusalem. This manuscript contains over 700 pages. (*) Eliahou Hamaoui Pizmonim Manuscript- 1880- Contributed by R Aaron S Hamaoui, Boston. According to R Aaron S Hamaoui, his grandfather, H Eliahou Hamaoui, used to be an assistant to H Raphael Tabbush, and used to walk him from place to place because he was blind. 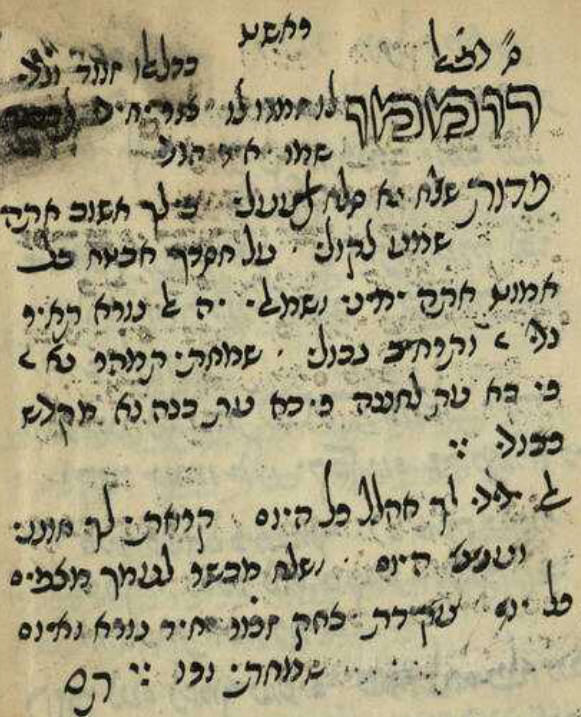 When H Tabbush had a good idea for a pizmon, he would dictate the Hebrew lyrics to H Eliahou in this manuscript. This manuscript contains approximately 175 pizmonim; mostly by H Raphael Tabbush. Original manuscript is owned by R Aaron S Hamaoui. (*) "Sassoon Manuscript 647"- Courtesy of David Matouk Betesh, Alberto Attia, and the David S Sassoon family. 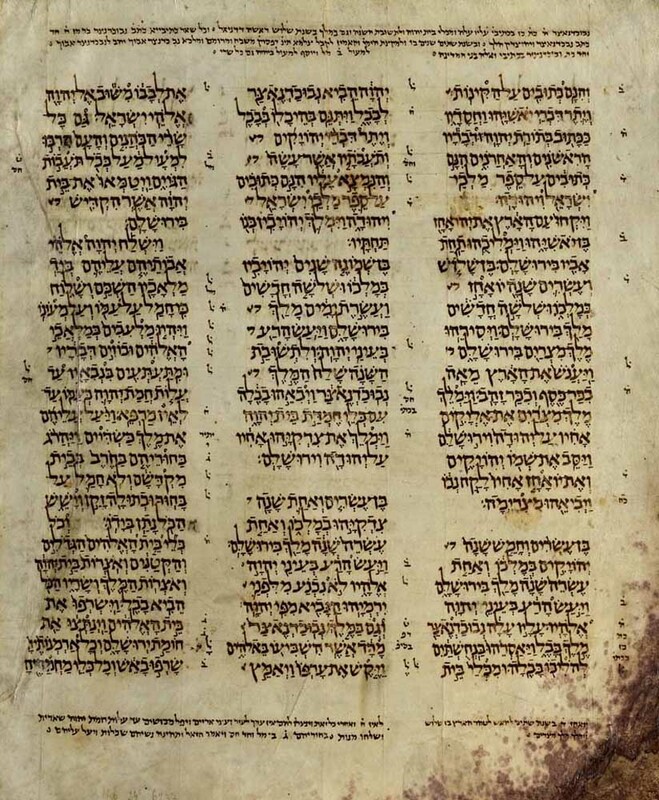 The original of this manuscript copy is located in the National Library of Jerusalem. It is the property of the Sassoon family and was originally part of the David S Sassoon library. This manuscript is an index of pizmonim and a guide to hazzanut. Author unknown. Date is roughly 1850. Location: Aleppo. (*) "Sassoon Manuscript 738"- Courtesy of David Matouk Betesh, Alberto Attia, and the David S Sassoon family. The original of this manuscript is located in the National Library of Jerusalem. It is the property of the Sassoon family and was originally part of the David S Sassoon library. This manuscript is a handwritten pizmonim book by Eliyahou Haim Y'Abess. Date: 1845. Location: Aleppo. 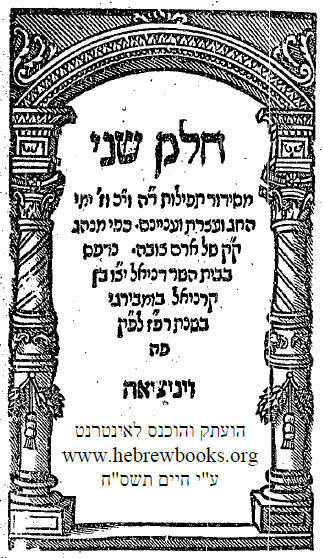 (*) Israel Najara, "Zemirot Israel", 1587- Contributed by Hebrewbooks.org- This is one of the first pizmonim books. From Alberto Attia: "Here is a short synopsis of the life of my Great-Great Grandfather Hakham Ezra Attia. We don't know the exact date in which he was born, but he passed away in 1875. He was the son of R’ Yeshayah Attia (Bekhor Yishaya) born in 1773. Being the first born, Hakham Ezra should have been born around 1798. His second son Hakham Yehudah Aslan of whom we have one of his Pizmonim manuscript books posted in the website was born in 1829. Since his son's book is dated 1858, Hakham Ezra's manuscript should be dated somewhere between 1835 and 1840. Besides, being a Rabbi and Mohel, he was also a great Hazzan. 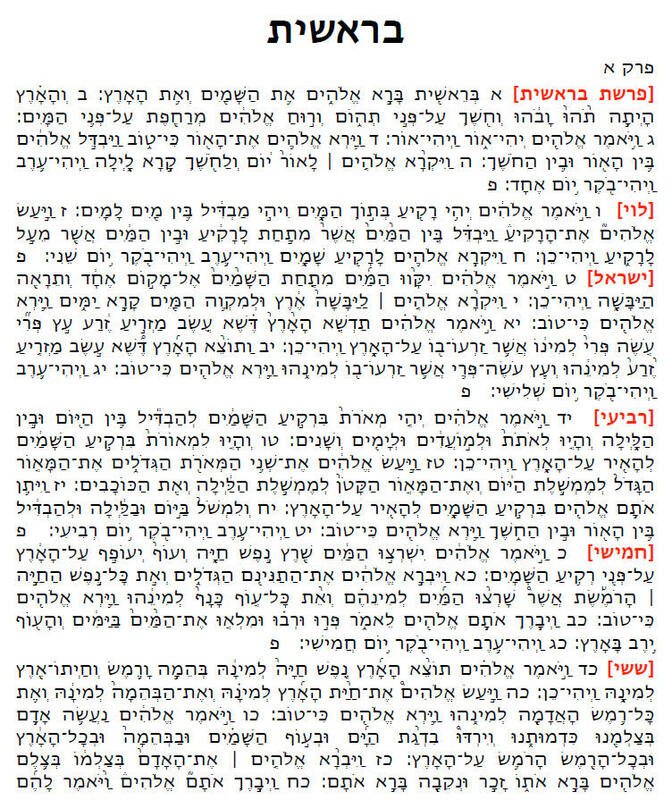 Some of the pizmonim (hymns) which he composed may be found in the book "Shir Ushbacha" more commonly known as the “Red Book.” There are about 5 pizmonim in this manuscript that are in our Red Book: namely, 'Ad Hashem Elokecha Shuba (Mahour), 'Elyon Ram Gadol VeNora (Saba), 'Elyon al kol ramim (Hijaz), 'Atarah leyeshnah yah hahzer (Hijaz), 'Uru Shirou Shir (Baqashot). Many of his piyyutim are still sung today in synagogues during Shabbat among them Uru Shir Ayelet Ahavim (Baqashot p. 28 Red book), Yefat Ayin Livavtini p. 240, and others which you have listed above. He is documented to have composed altogether 150 pizmonim corresponding to the number of chapters in the book of Tehillim. In 1852 he joined other rabbis of Aram Soba in signing the approbation of the book "Kenisiyah Leshem Shammayim" by R' Menashe Sitehon. In this book R. Sitehon fiercely argues against the superstitious practice of utilizing sorcery to banish evil spirits from a sick room or maternity ward. R. Ezra was like-minded and vehemently opposed these superstitions which slowly crept and corrupted the monotheistic Torah values of the Aleppo community. As to him authoring everything in this pizmonim book, I refer you to the observation of R. Sassoon: "There are additions to this book that have been inserted by three different hands. These include: (1) Ben Adam Ma Lekha Nirdam, (2) Yom Yom Eshal Mimakh, (3) Yom Yom Ode Sur Misgavi, (4) Yedid Hotzi La'asirim, (5) Shemekh Hatov Kegan Ratov." These five pizmonim are later inserts, and not his compositions. All others are his, as attested by the writing in his own hand and the acrostic (EZRA) which is found in them." (*) Moshe Ashear Pizmonim Manuscript- 1926- Contributed by Joseph E Mosseri, New York. (*) Original Pizmonim Leaflet Collection, 1925-1965- Contributed by Gabriel A Shrem, Isaac J Cabasso, and Joseph Mosseri. These leaflets were originally distributed at the happy occasions of those mentioned on the page. Most pages have the dates written on them. (*) Gabriel A Shrem YU Lesson Plans- Contributed by Gabriel A Shrem. (*) Moshe Ashear Hazzanut Booklet, 1938- Contributed by Gabriel A Shrem. (*) Moshe Ashear Hazzanut Booklet, 1939- Contributed by Gabriel A Shrem. (*) Moshe Ashear Hazzanut Booklet, 1940 (handwritten by Gabriel A Shrem)- Contributed by Gabriel A Shrem. (*) Haim Shaul Aboud, "Shirei Zimrah", 1936- Contributed by Gabriel A Shrem. (*) Aleppo Codex, PDF- Contributed by Alberto Attia, San Diego. (*) Mahzor Aram Soba, Part One, 1560- Contributed by R Michael Haber, New York. (*) Mahzor Aram Soba, Part Two, 1560- Contributed by R Michael Haber, New York.